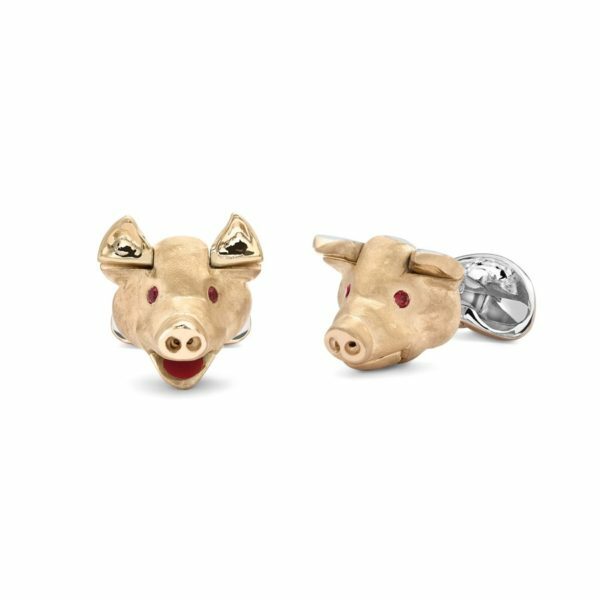 One pair of Deakin & Francis pig head cufflinks in sterling silver with rose gold plating. 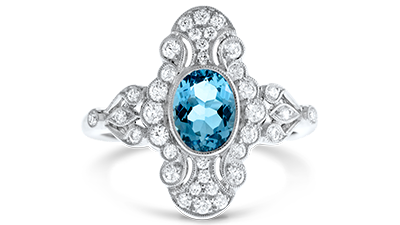 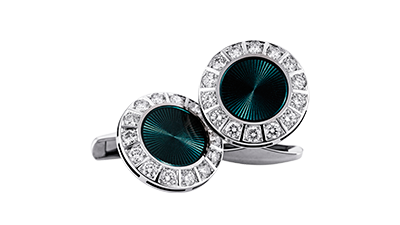 For the eccentric gentleman in your life. 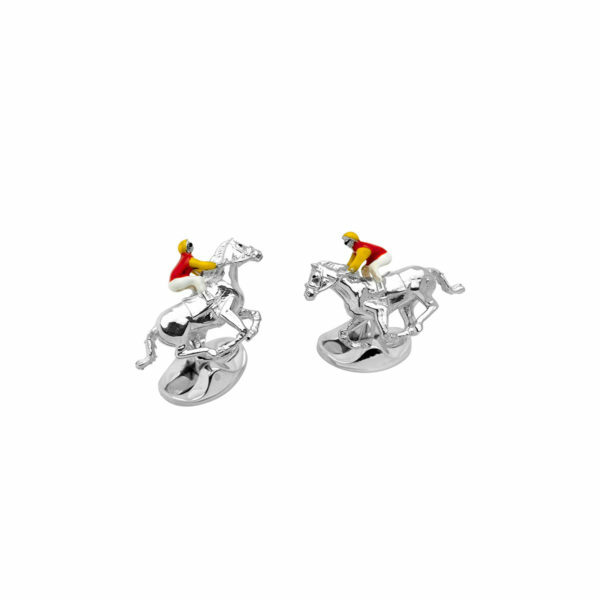 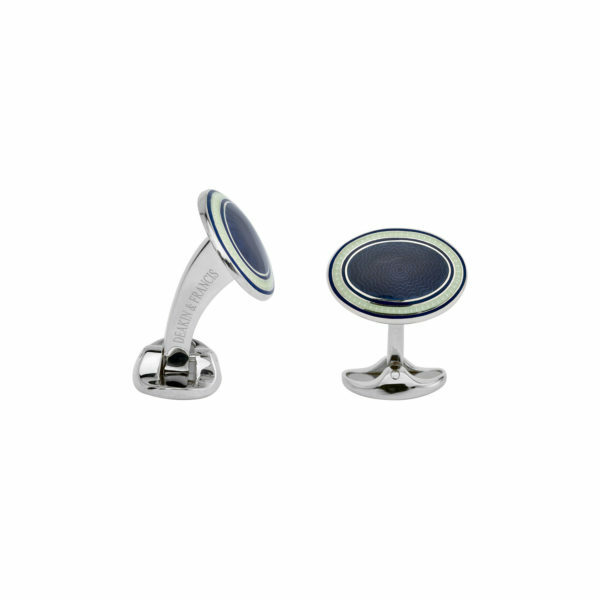 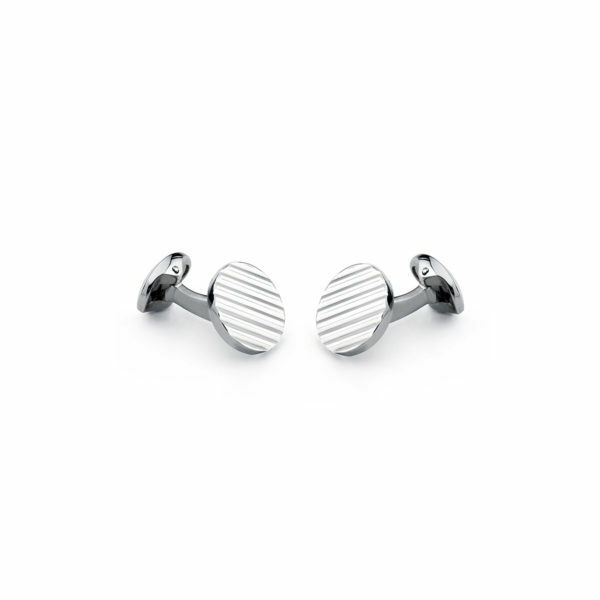 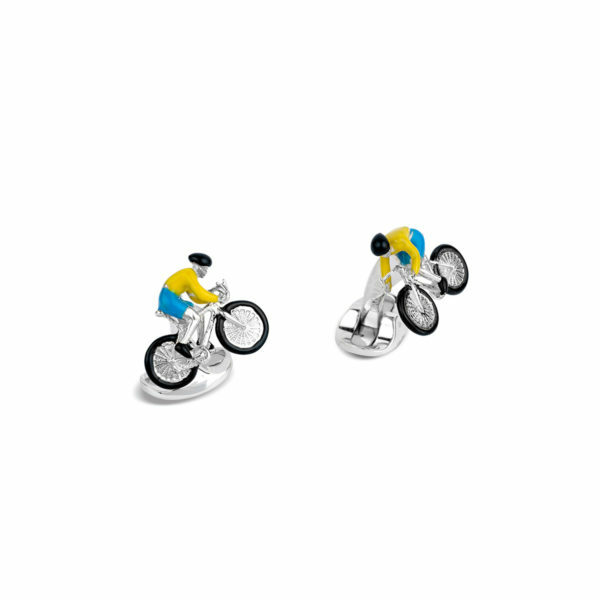 This quirky pair of cufflinks have hidden movements, flash the enamelled tongue or move the adorable little ears.